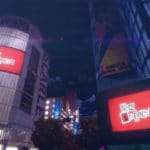 Persona 5 The Royal was officially announced last week through its second teaser trailer, introducing a new character along with what appears to be her thoughts on the Phantom Thieves. 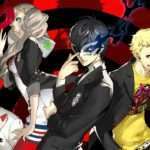 In the video, she voices her disapproval of the Phantom Thieves’ methods. 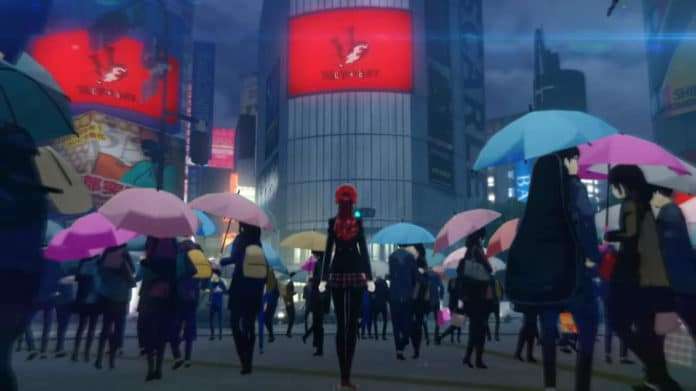 She argues that, ultimately, what the Phantom Thieves are doing is not really helping people, or changing the world. Her reasoning appears to be that real change comes from within and from one’s own actions, not by forcing others to change. 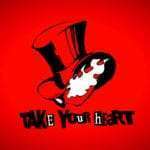 So the question is, do you agree with the P5R teaser’s message that the Phantom Thieves are not engendering real change? How do you interpret what the girl is proposing as a solution instead? Leave a comment below and let us know what you think! Persona 5’s story explores the notion of Phantom Thieves “punishing bad adults.” As the story progresses, however, the characters—and the player with them, hopefully—begin to wonder, “Who are we to punish these people?” “What, exactly, drives adults to dark desires?” We wanted to leave these moral implications open to player interpretation, without presenting clear answers. That’s one of the biggest things that motivated us while working on Persona 5. 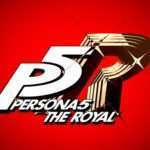 While keeping the justice the Phantom Thieves fought for open to interpretation, there is the possibility that Persona 5 The Royal will explore another facet of this theme, painting the actions of the Phantom Thieves in a more negative light.